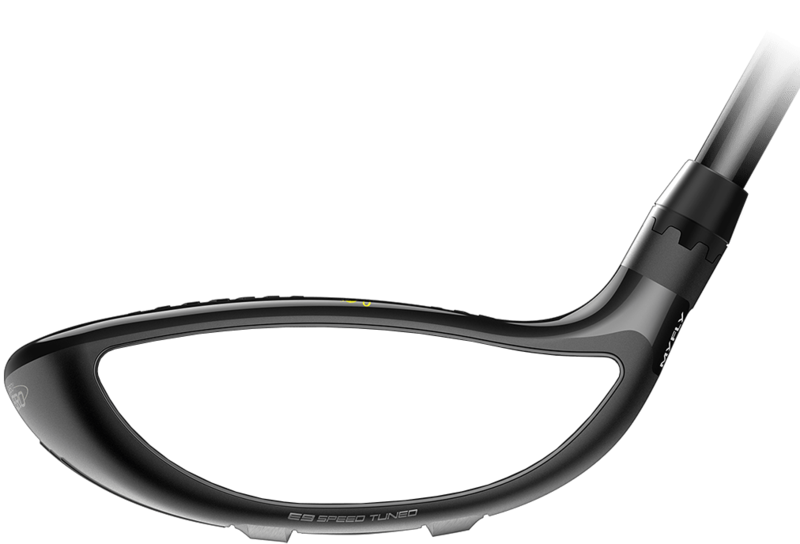 Our thinnest, hottest face design. 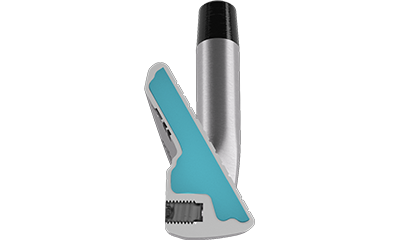 In an industry where everyone claims to have a fast face, ours is the only one that’s CNC milled. 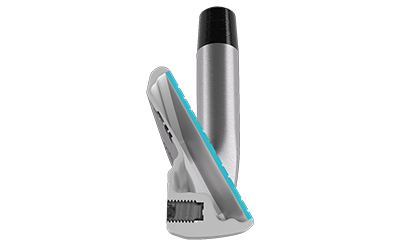 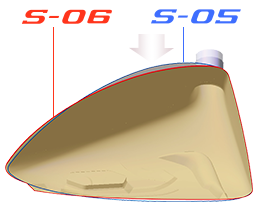 To achieve optimal performance, utilizing the most precise manufacturing processes is critical. 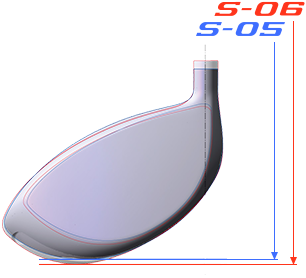 A process that is five times more precise than conventional hand polished drivers, CNC milling delivers our thinnest, hottest face repeatedly on every driver we manufacture. 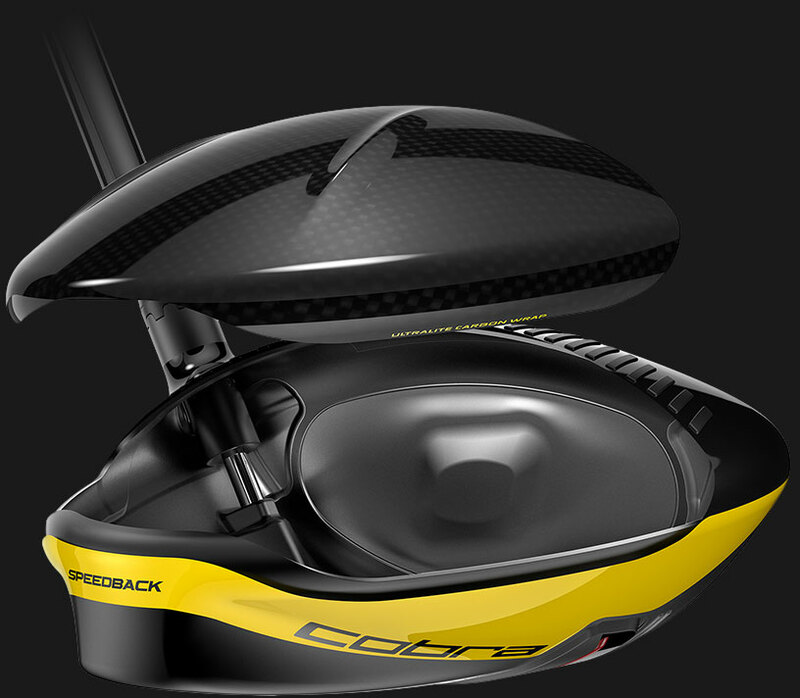 Golf’s first ultralight carbon wrap crown. 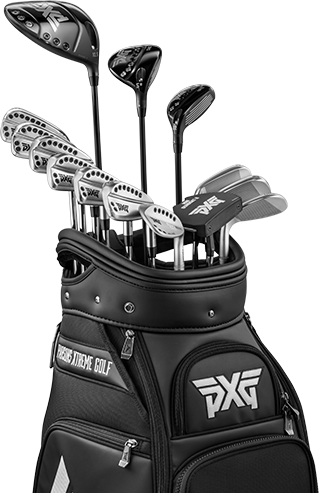 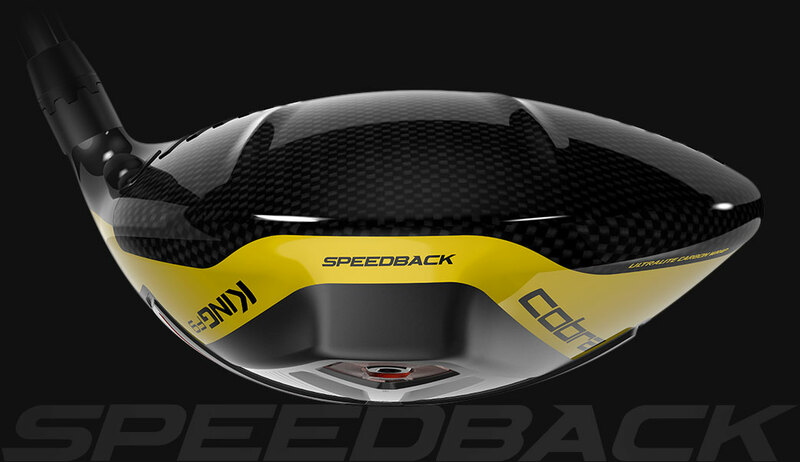 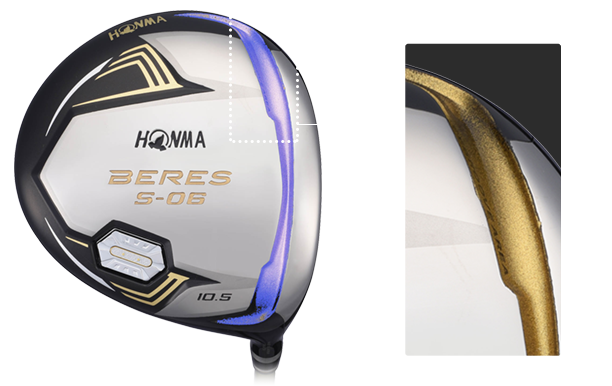 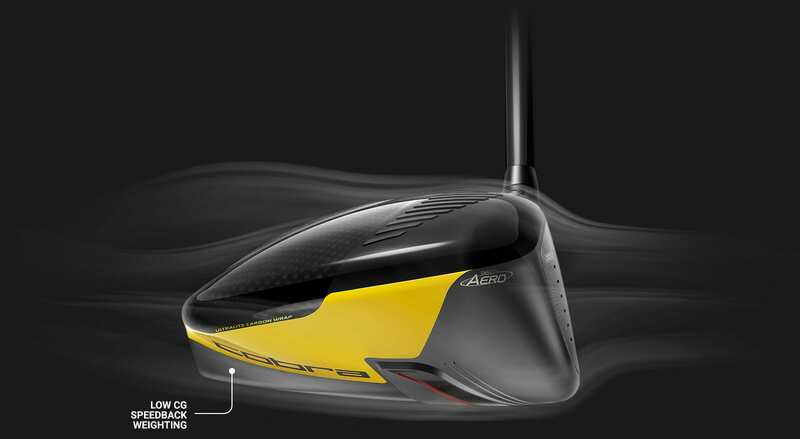 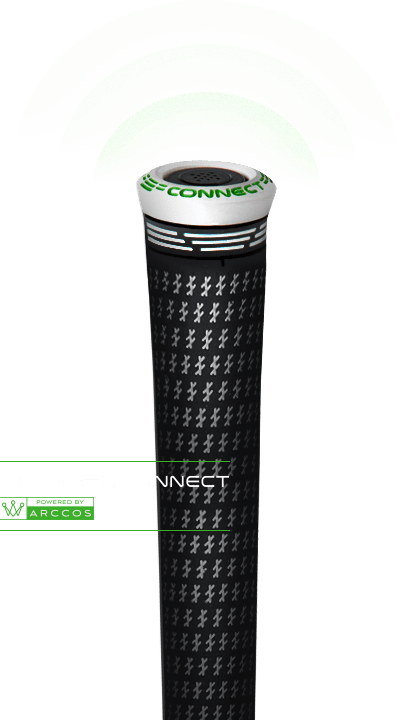 Continually pushing the boundaries of innovation, COBRA engineers have created golf’s first-ever carbon fiber wrap crown design that wraps around the body, delivering a 12% larger carbon fiber area that saves 10 grams compared to titanium driver crowns. 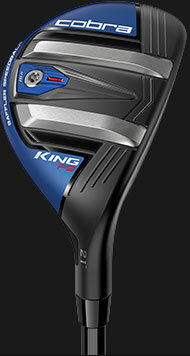 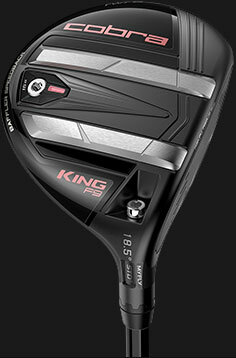 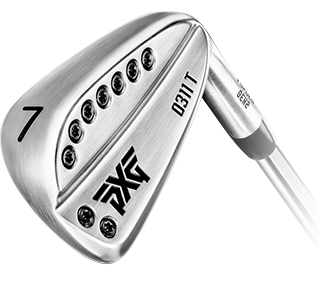 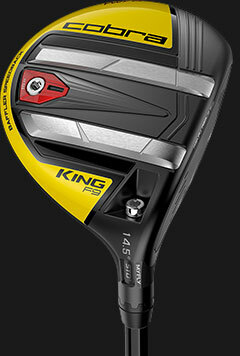 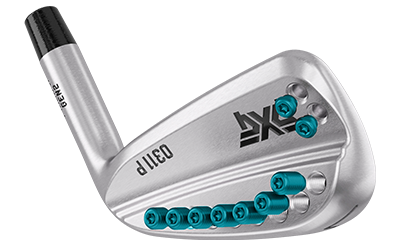 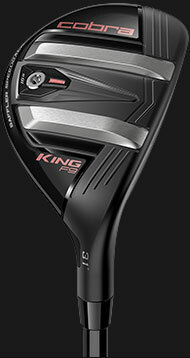 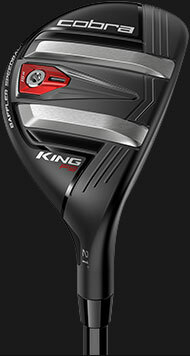 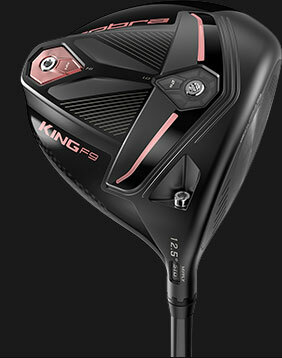 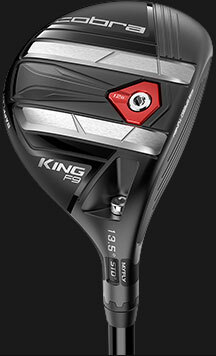 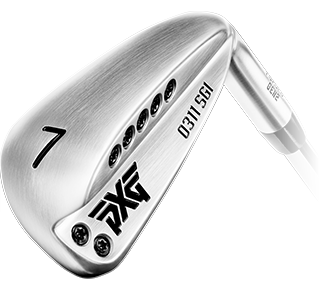 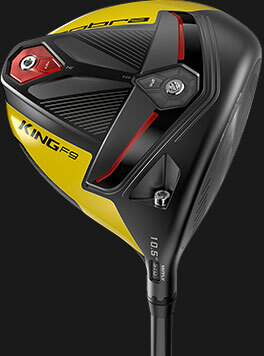 The KING F9 SPEEDBACK is golf’s first fairway to feature a CNC precision milled face. 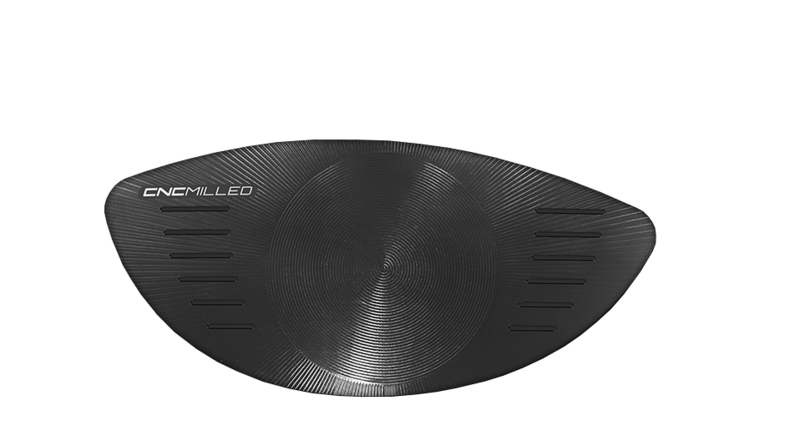 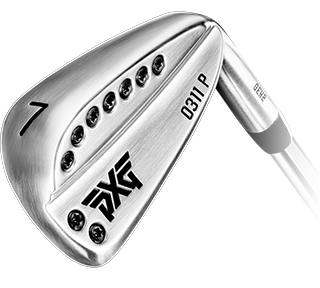 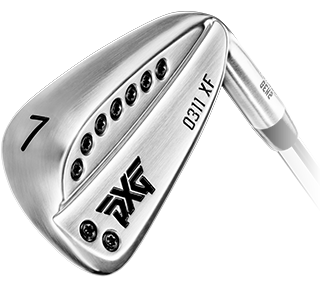 A forged 475 stainless steel insert is CNC milled to deliver our thinnest, and hottest fairway face. 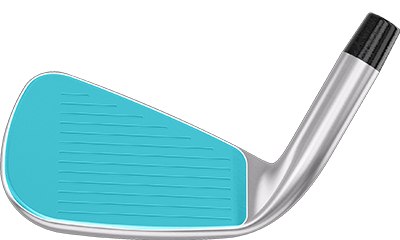 Compared to hand polishing, CNC milling allows bulge and roll face curvatures to be controlled to tighter tolerances, ensuring consistent performance across every fairway manufactured. 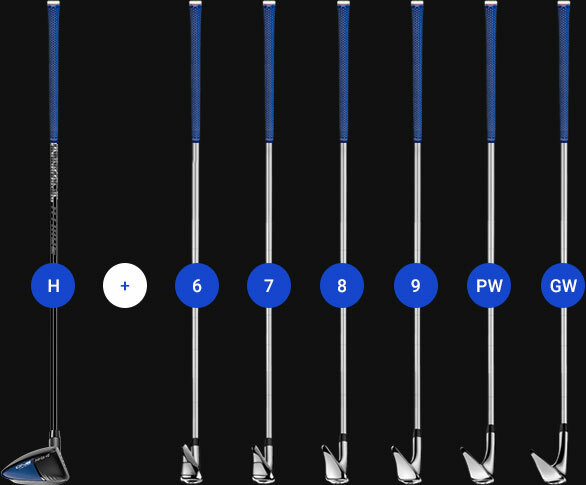 You favorite one length hybrid. 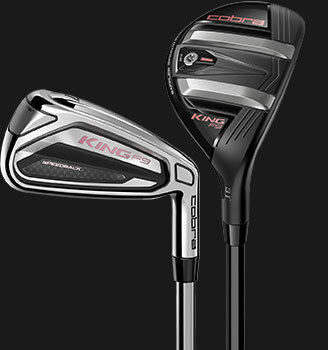 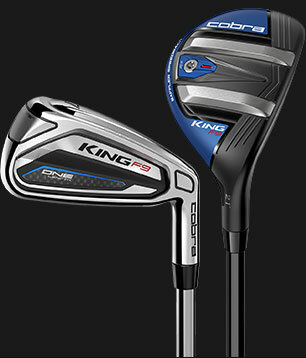 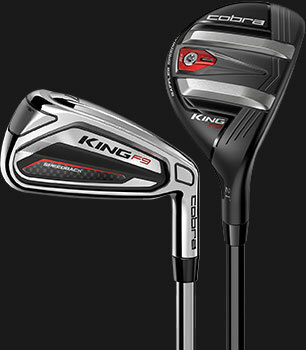 COBRA’s SPEEDBACK ONE Length hybrid is engineered to match 7-iron length, lie and swing weight. 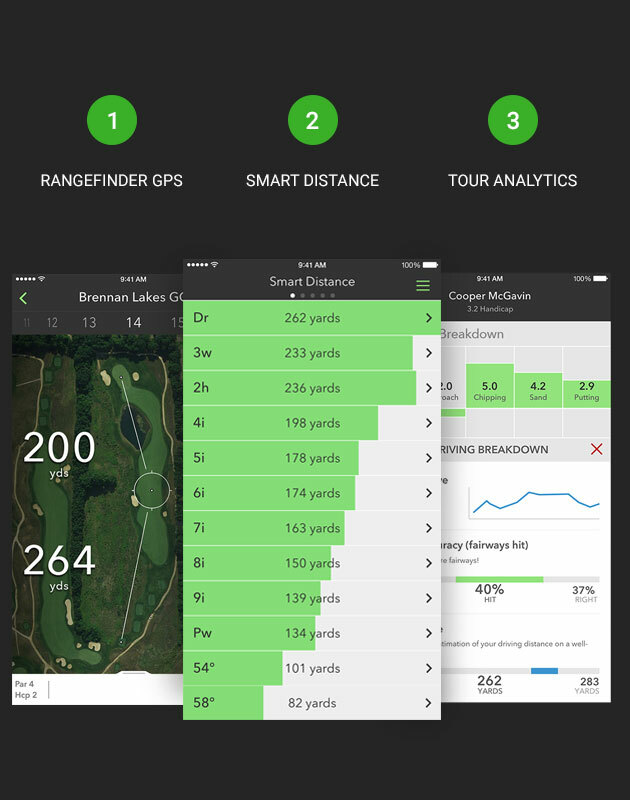 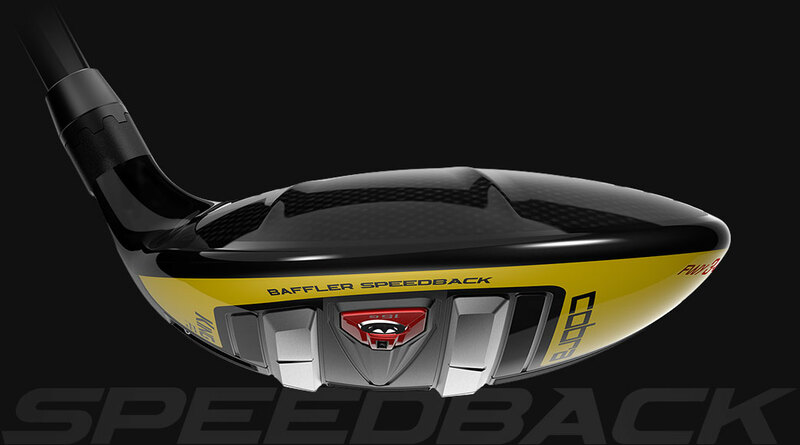 It’s low CG, High MOI design produces higher launching trajectories and faster ball speeds. 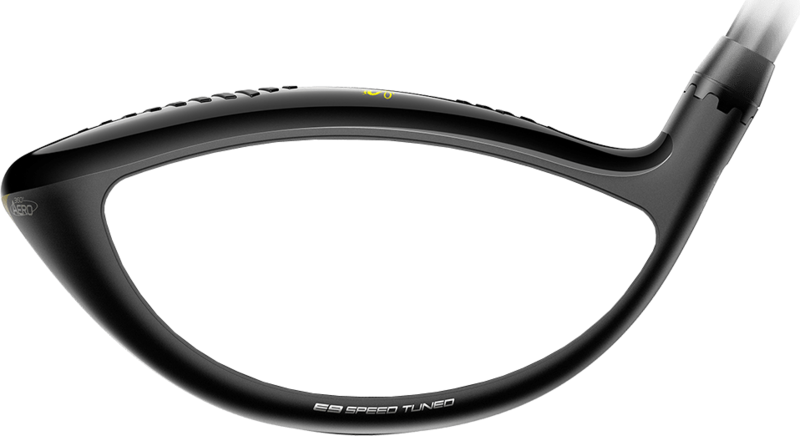 The length from the neck to the edge of the toe is longer than the S-05 (previous model), enhancing the MOI. 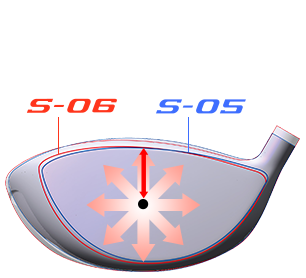 Shallow shape provides visual confidence at address which help leads to a smoother swing. 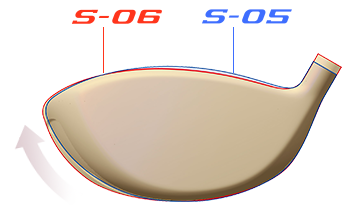 Shallow shape includes reduced curve at top of crown. 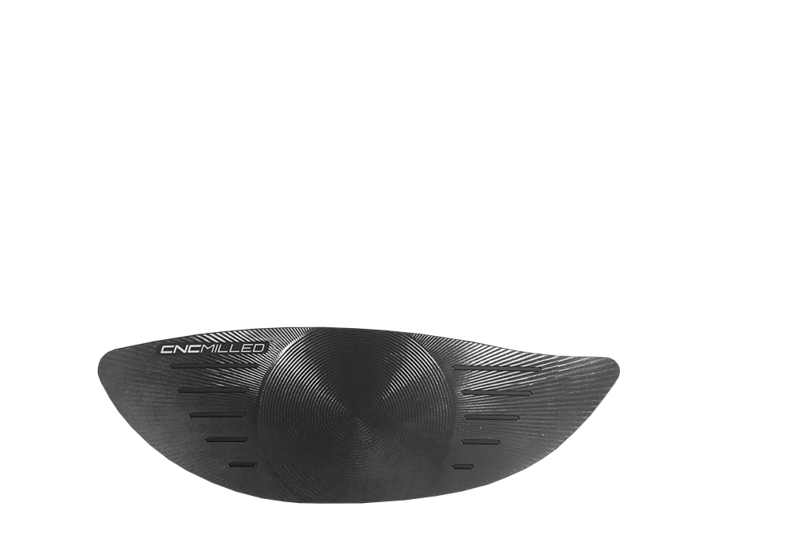 The up-lie shape allows toe to be upright on the crown and low neck.